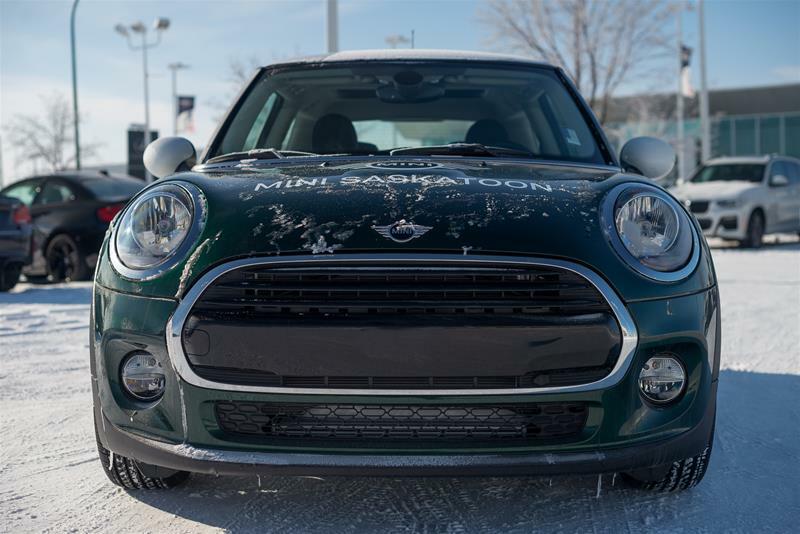 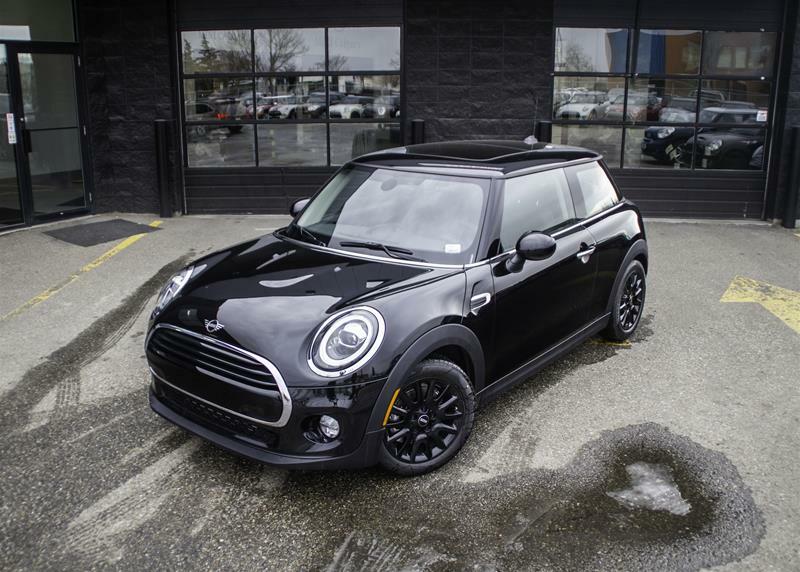 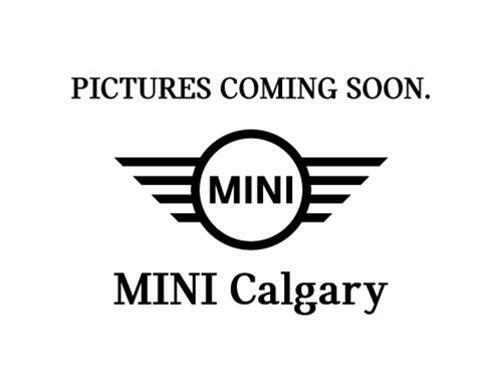 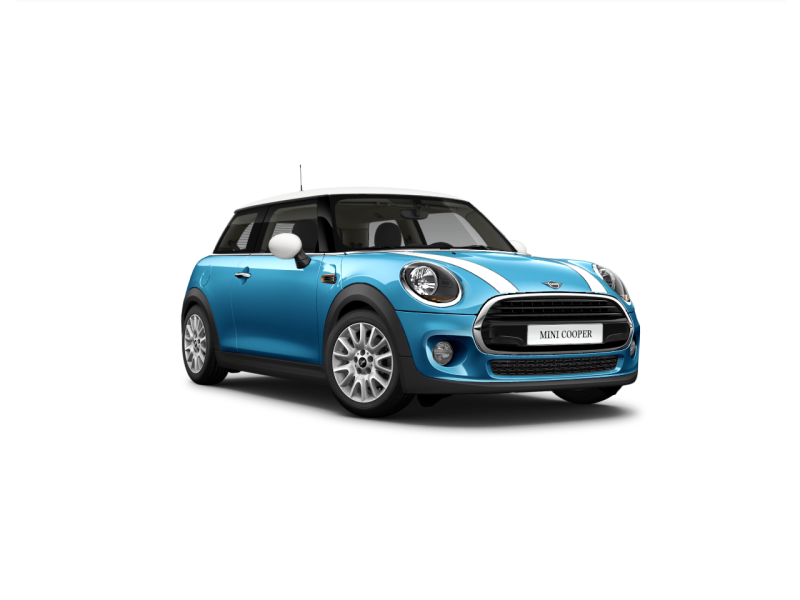 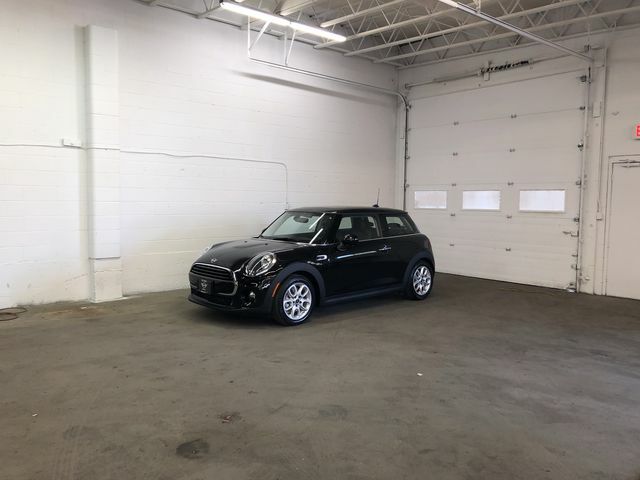 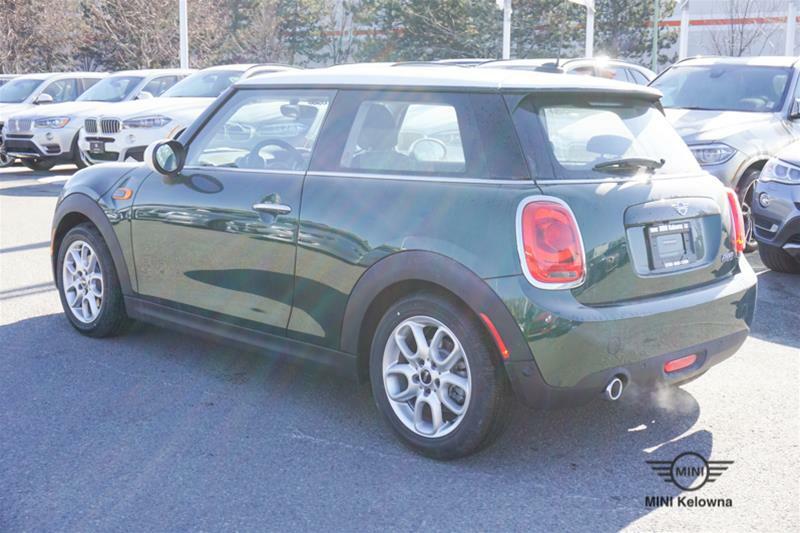 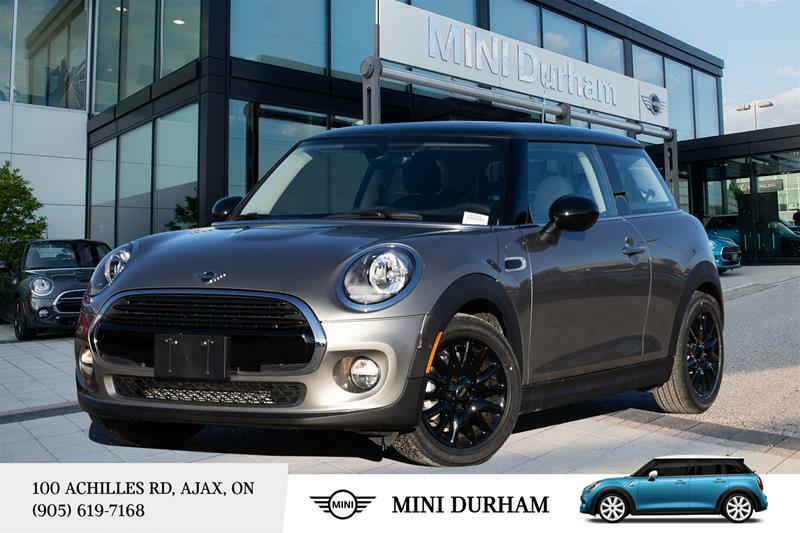 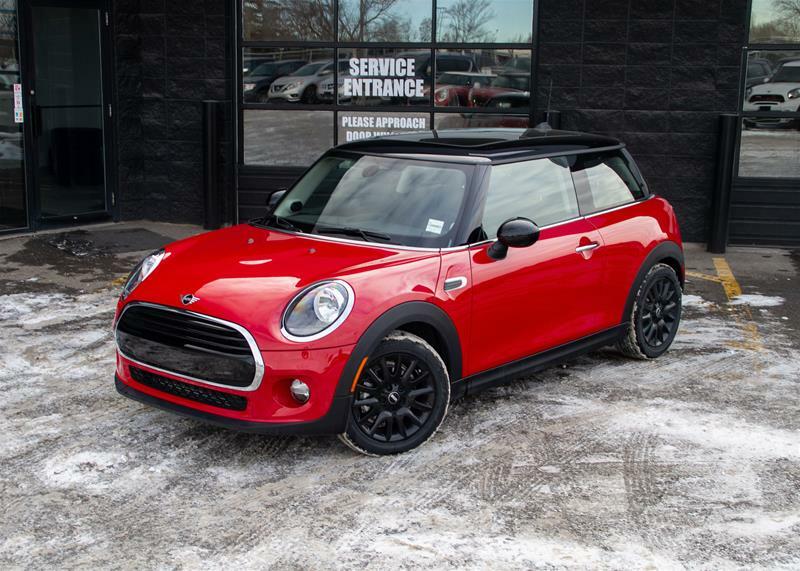 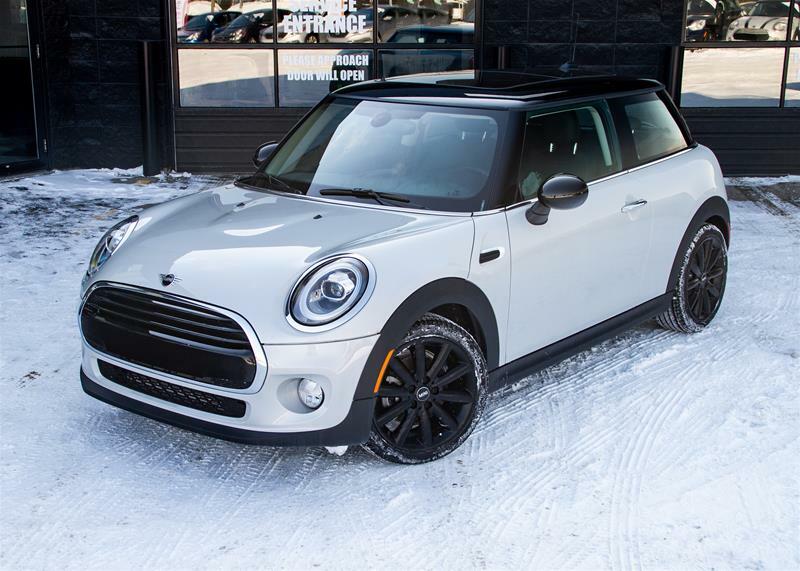 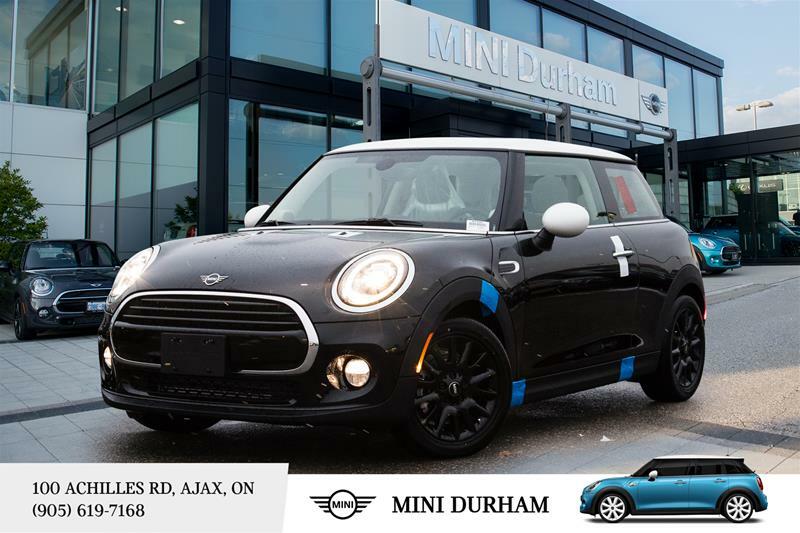 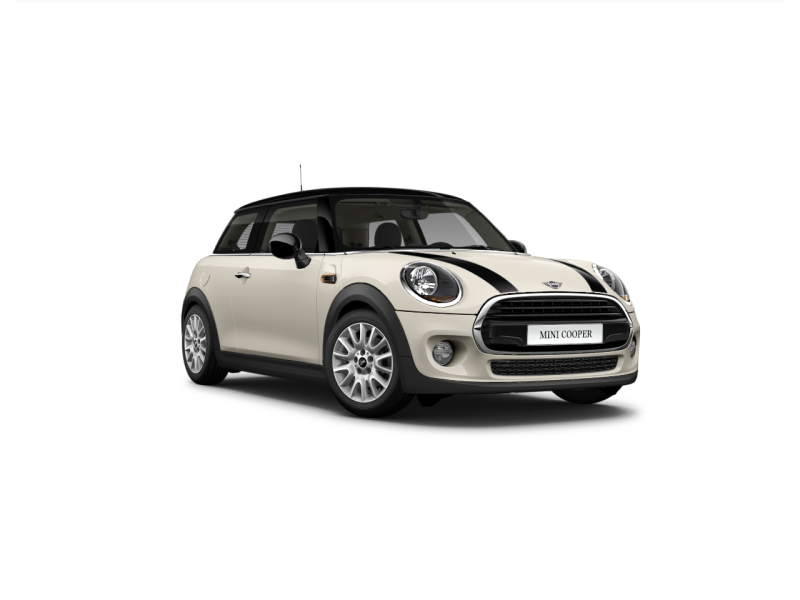 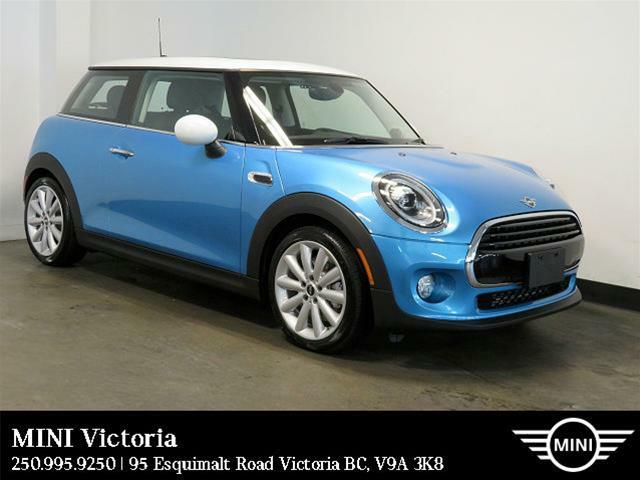 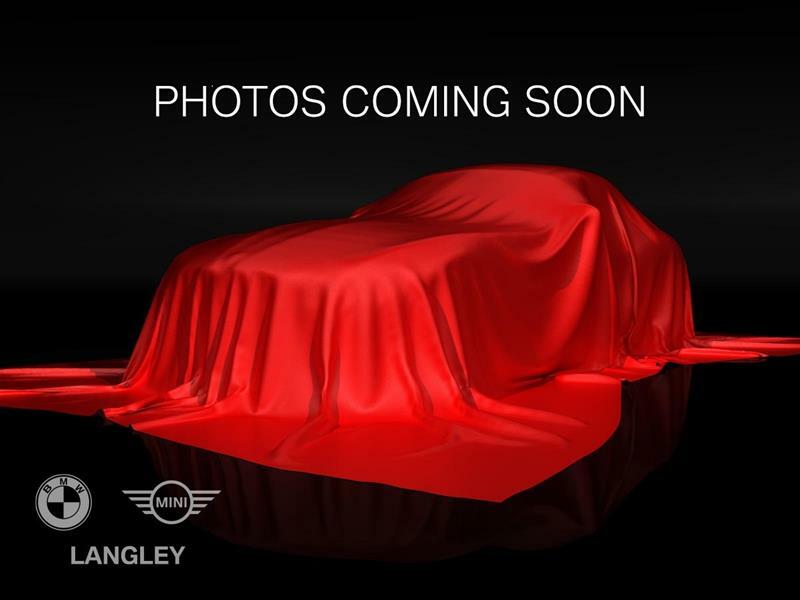 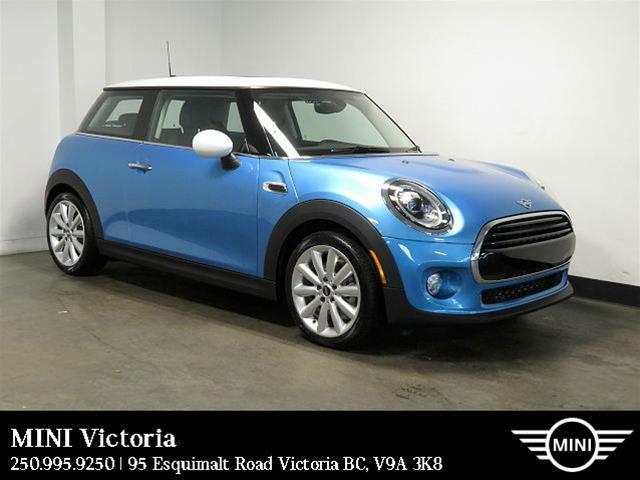 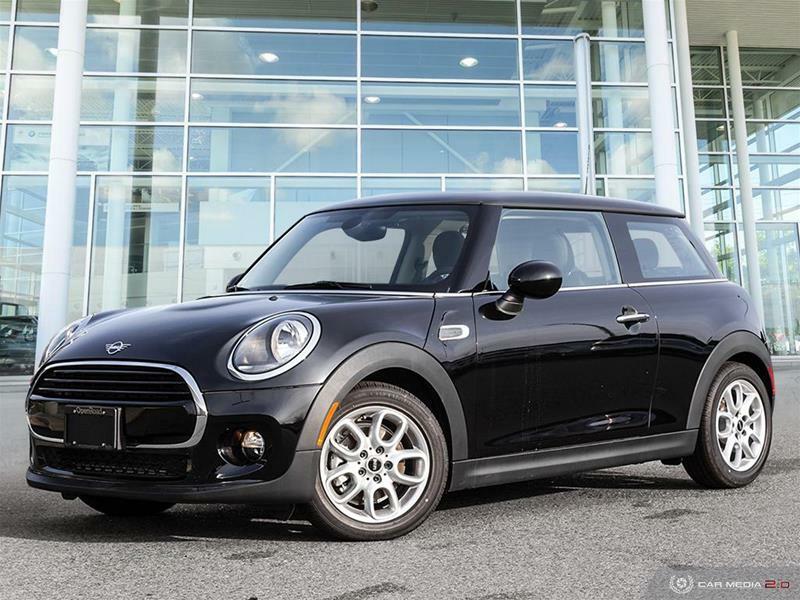 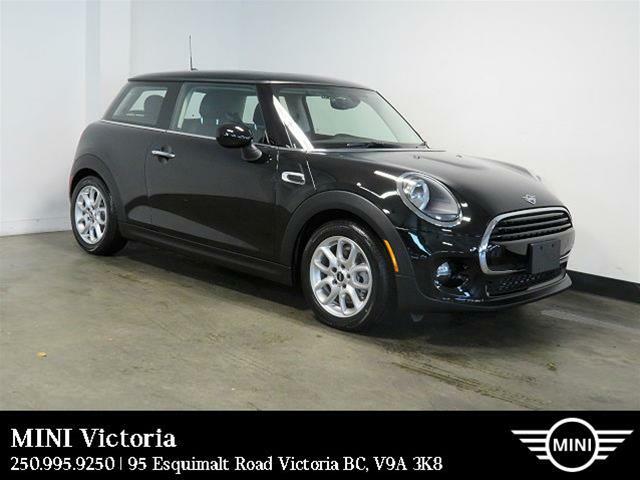 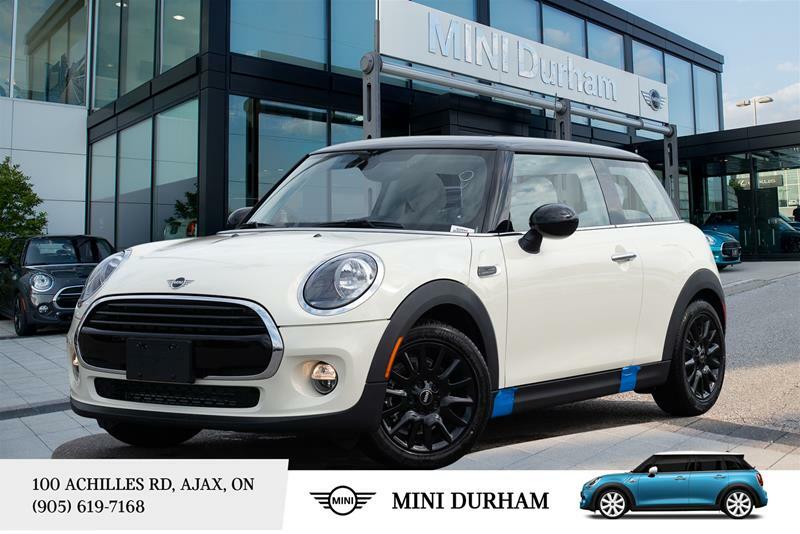 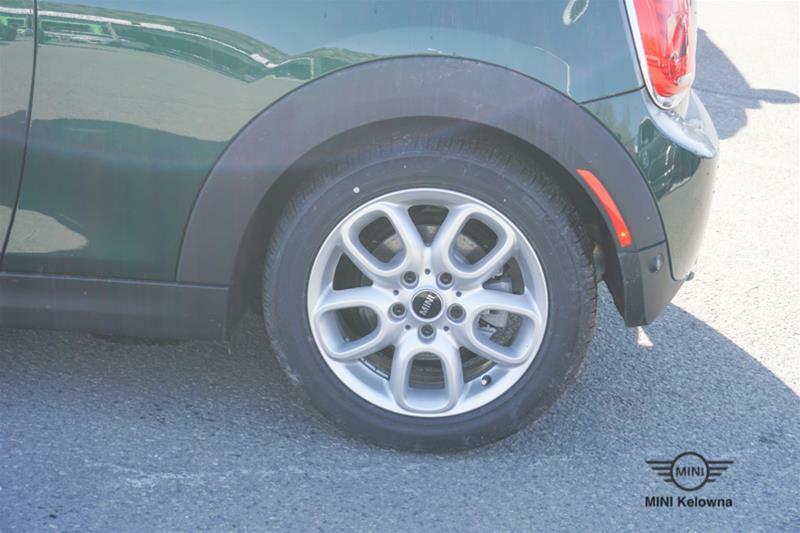 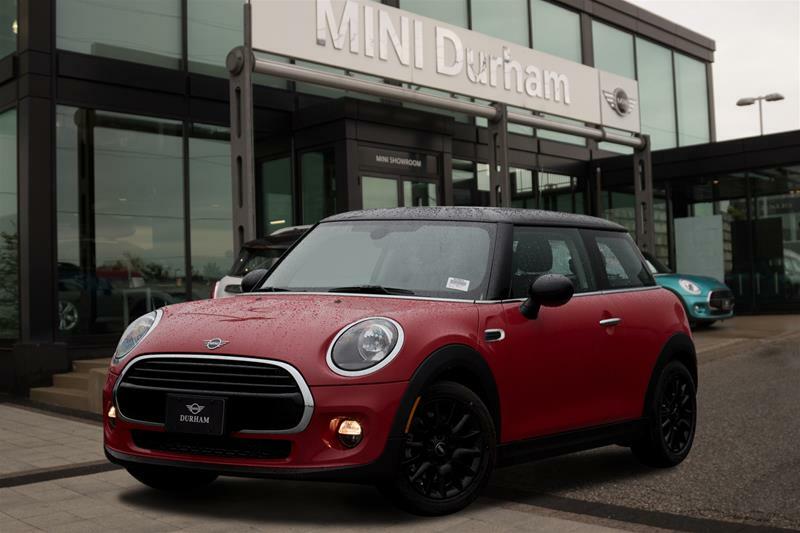 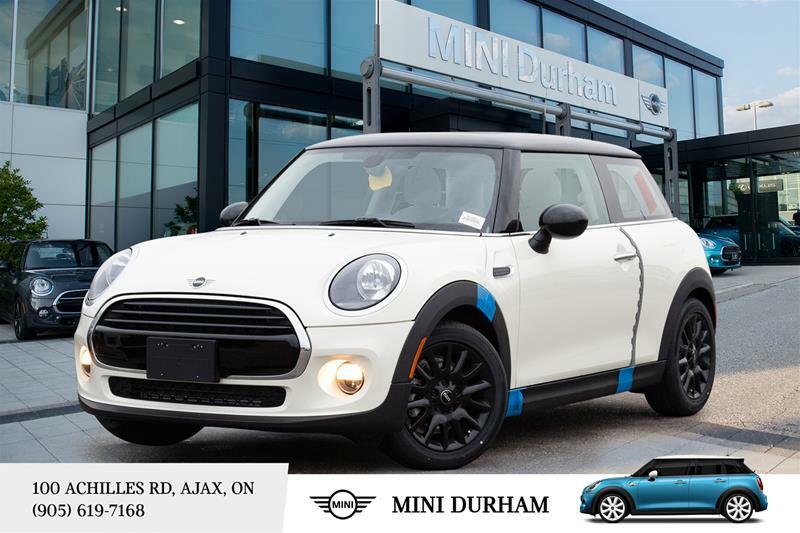 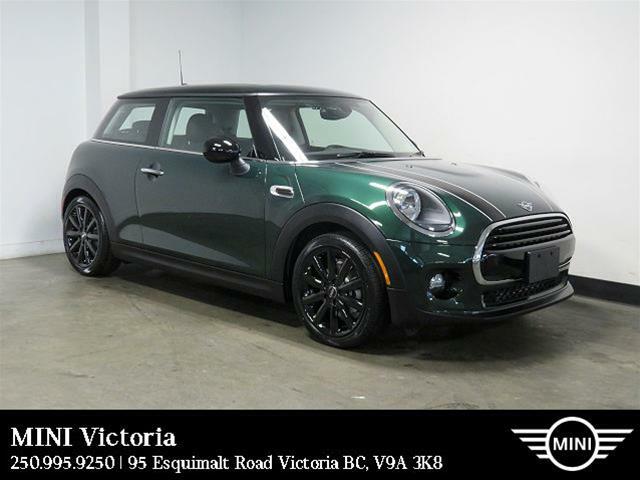 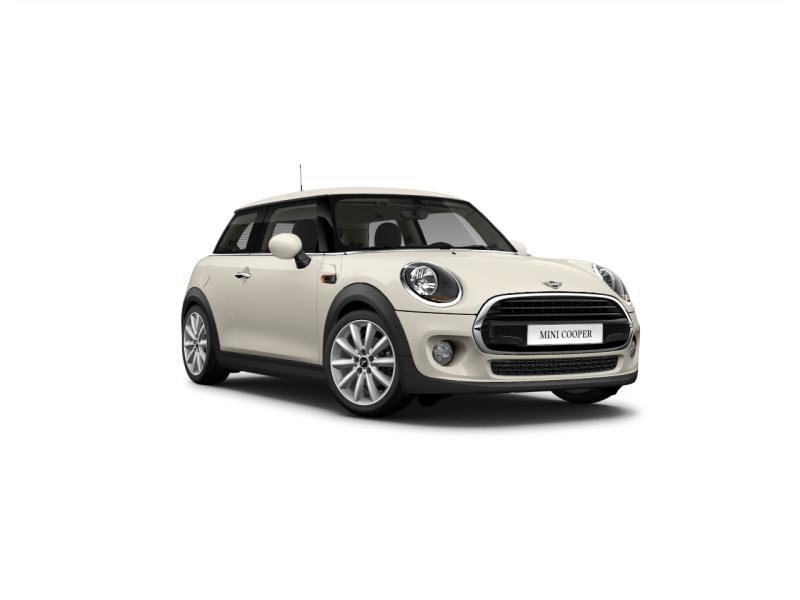 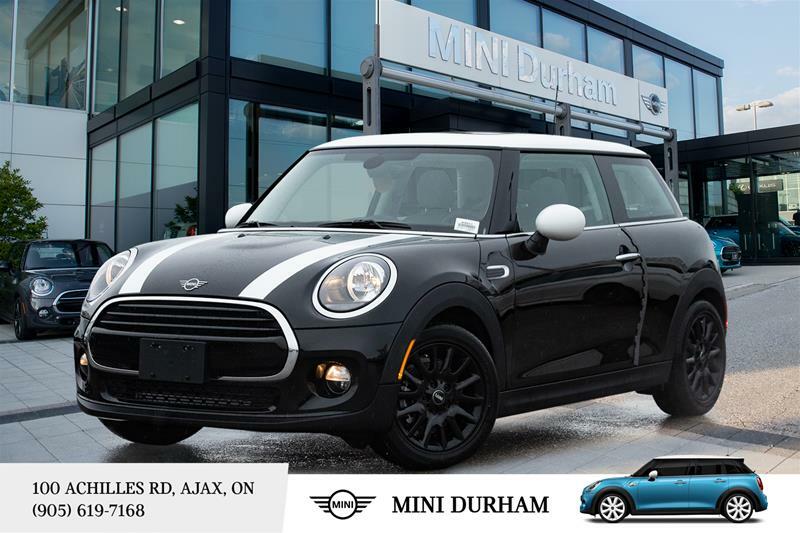 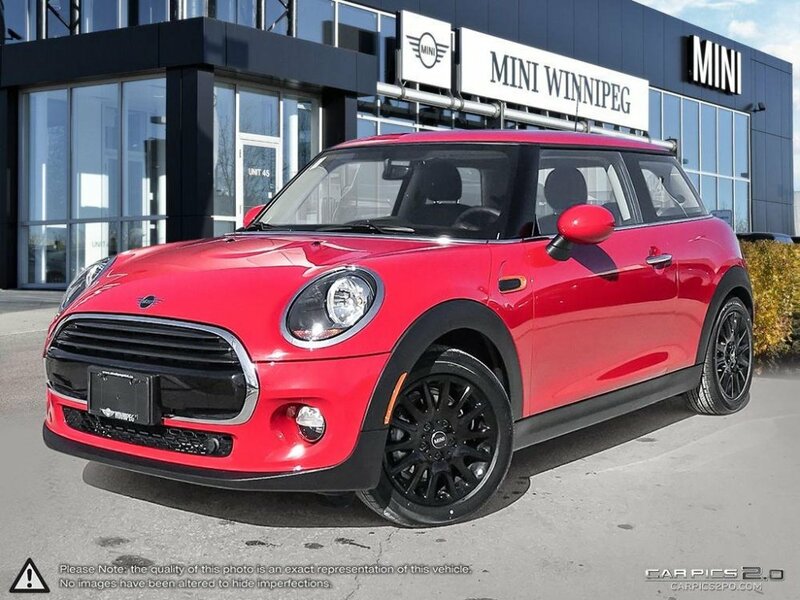 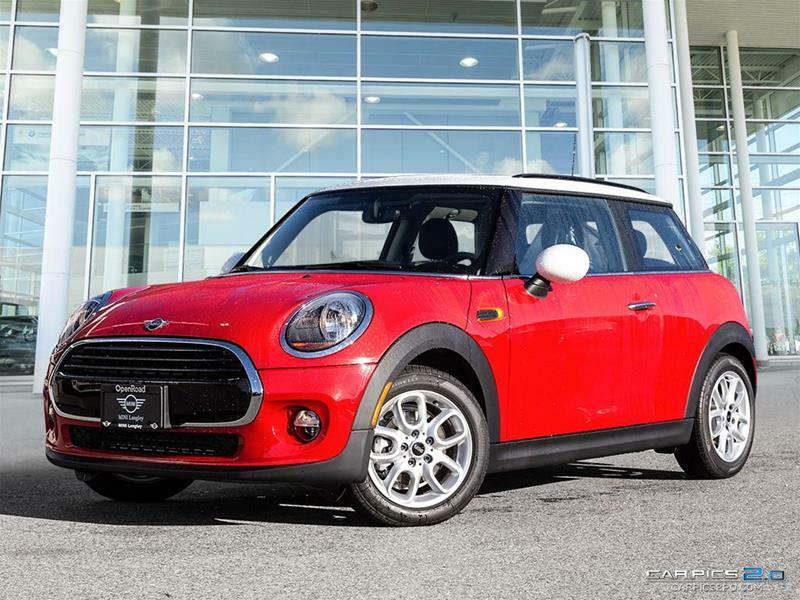 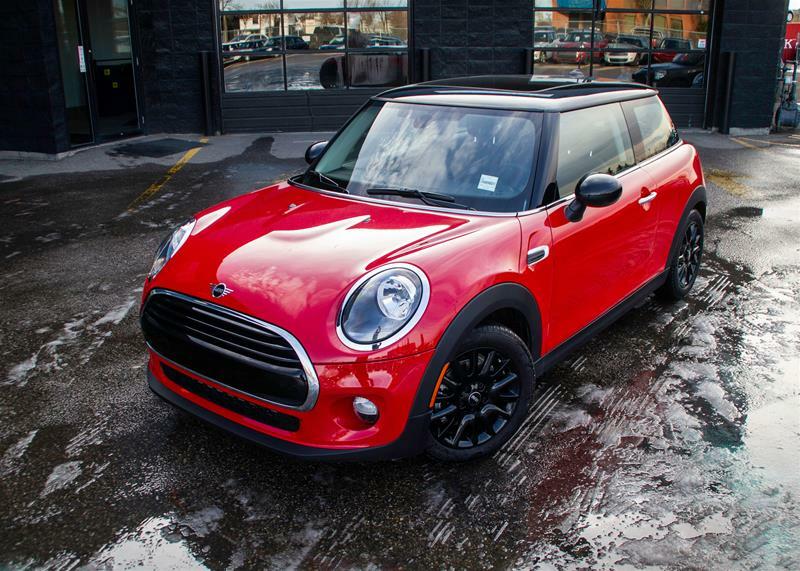 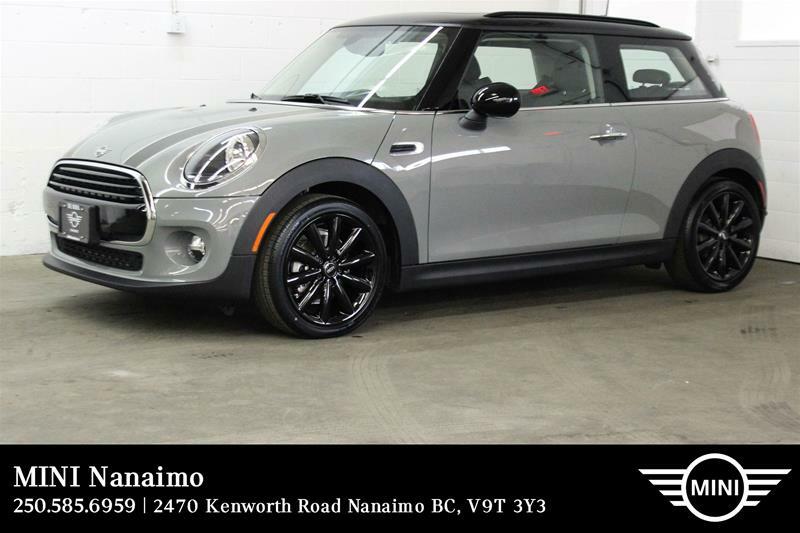 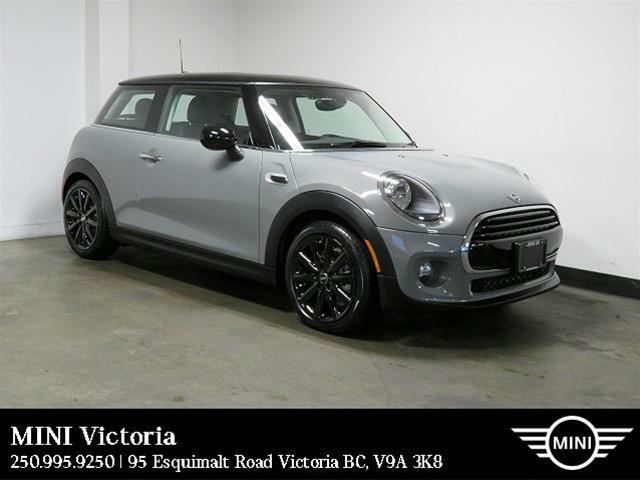 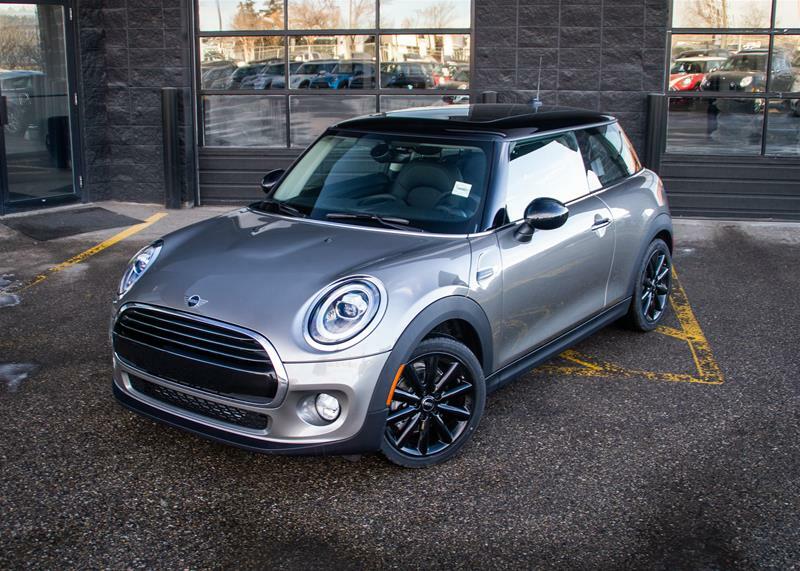 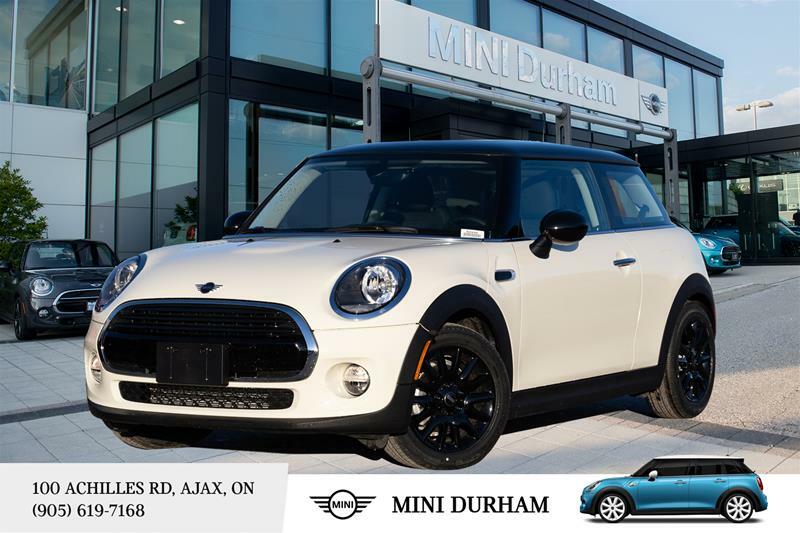 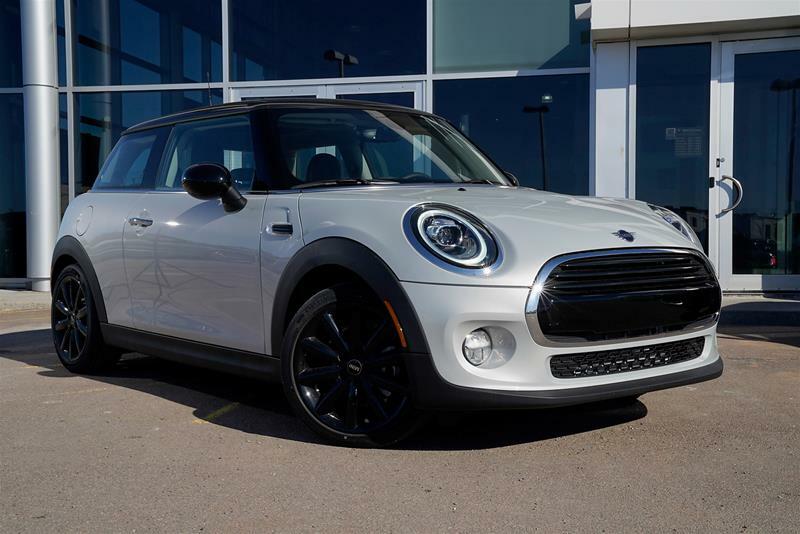 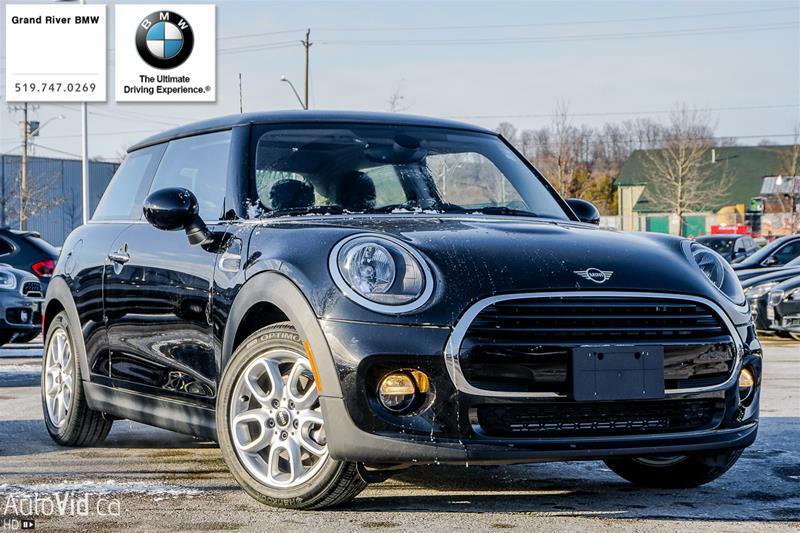 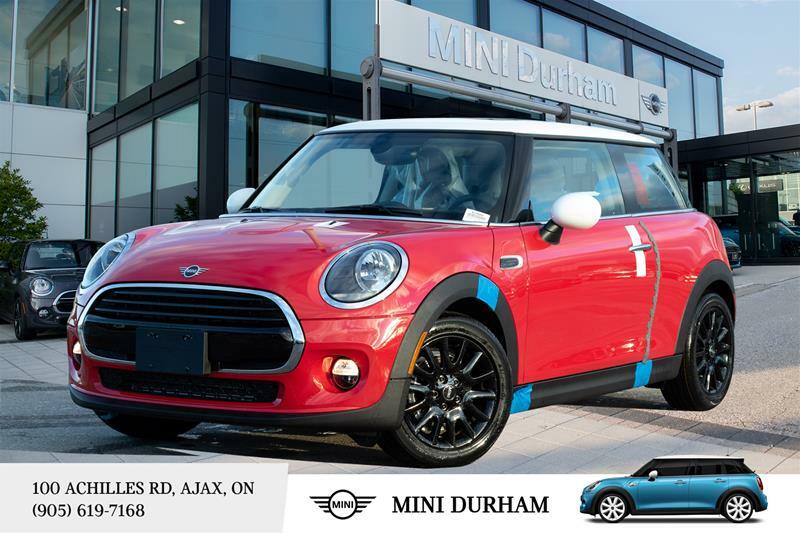 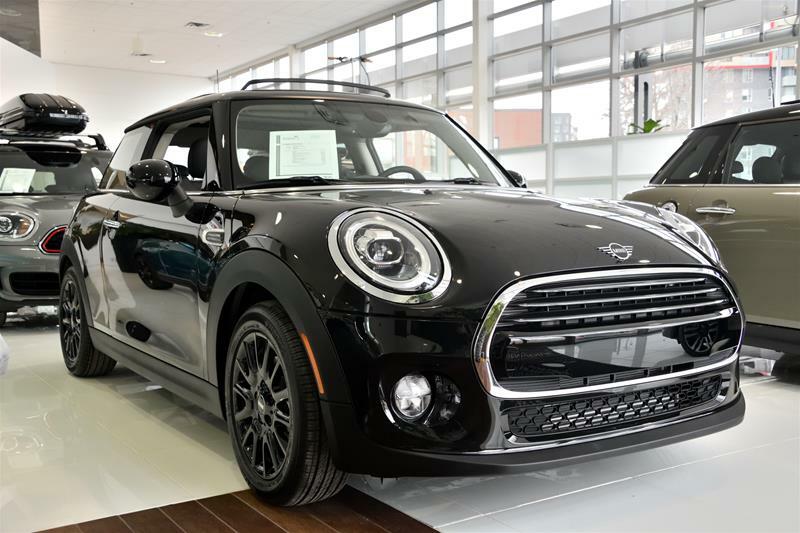 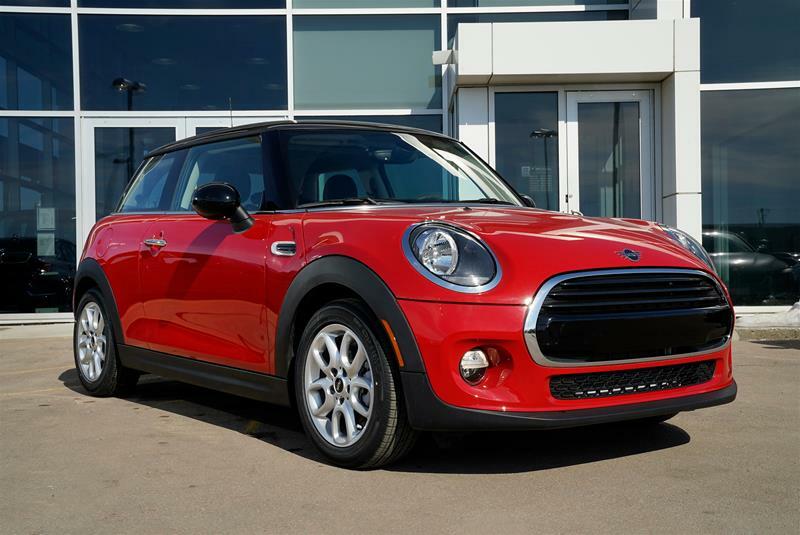 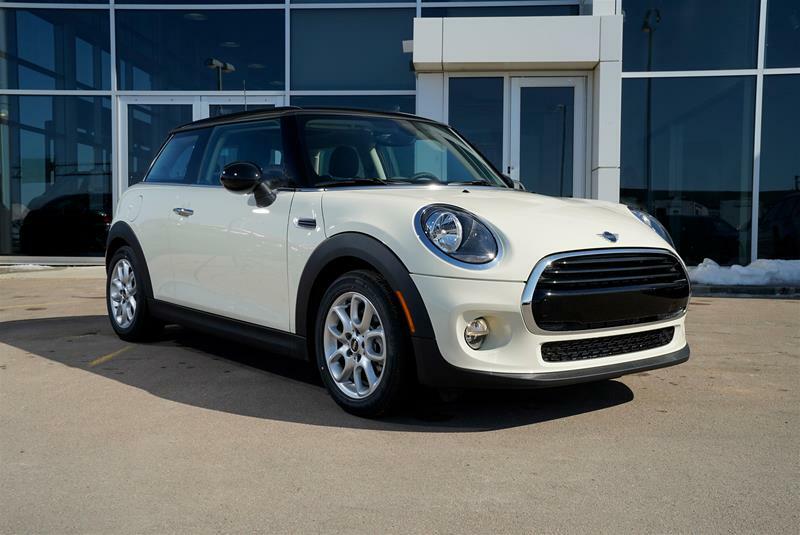 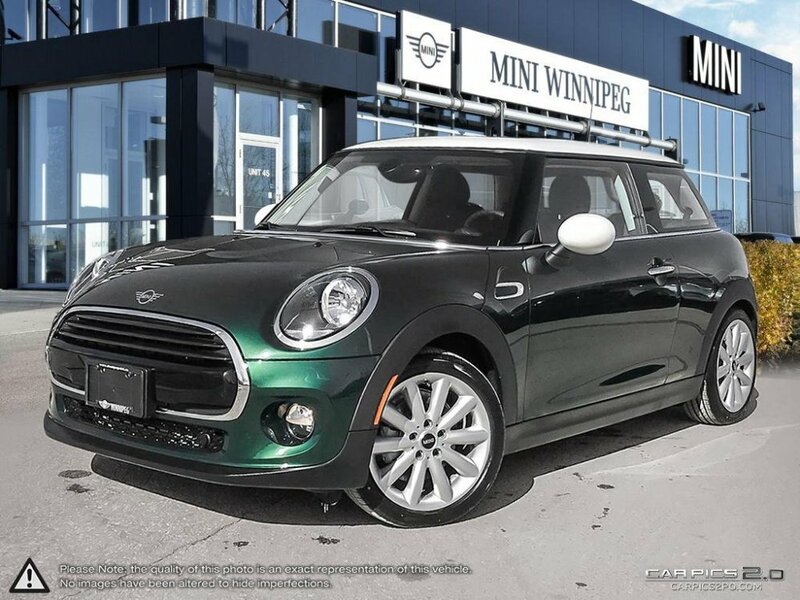 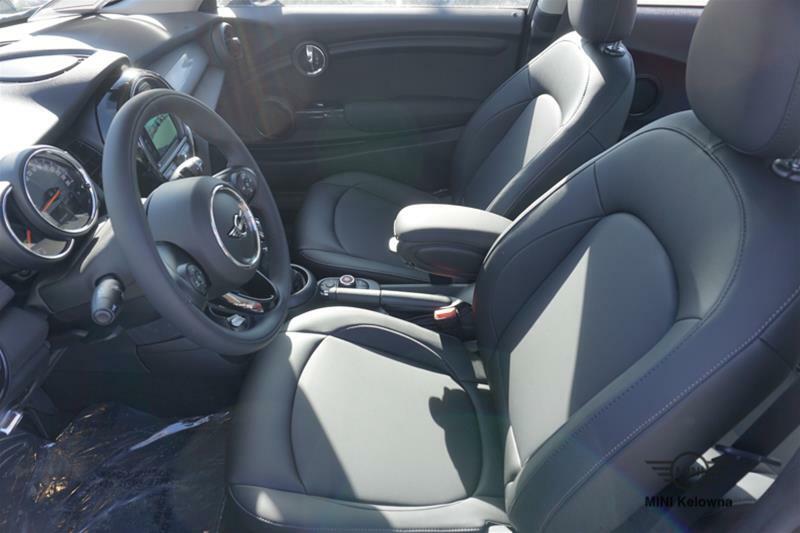 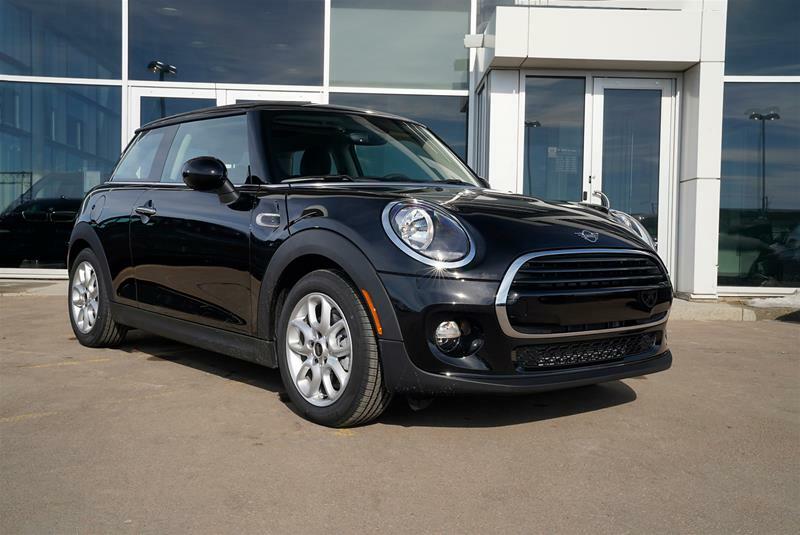 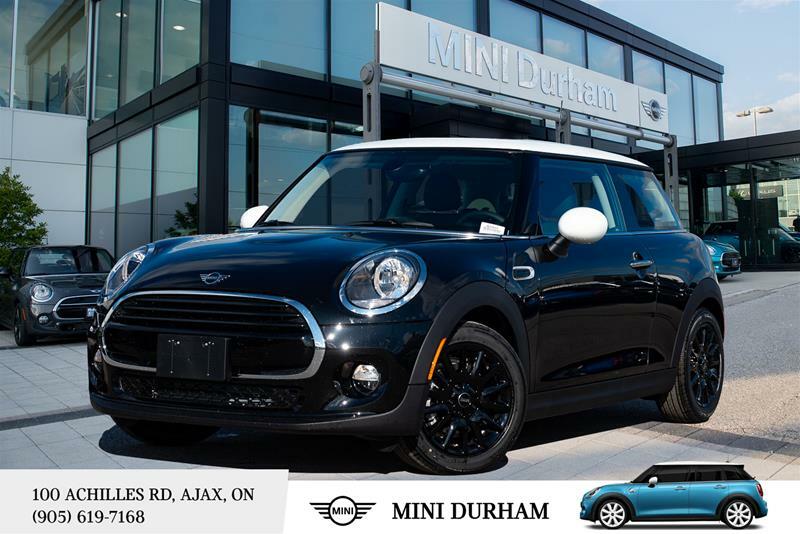 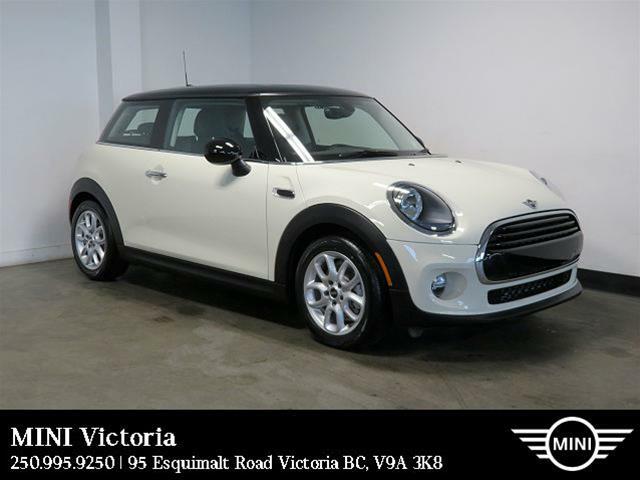 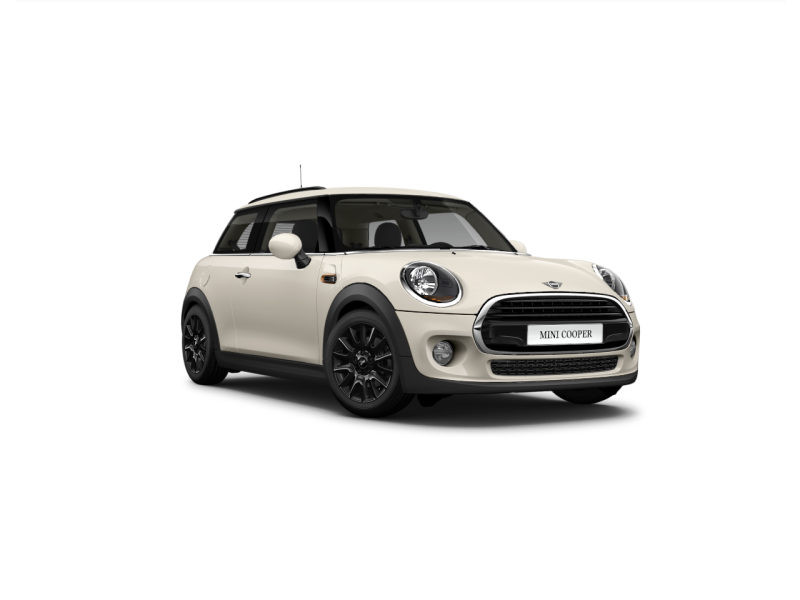 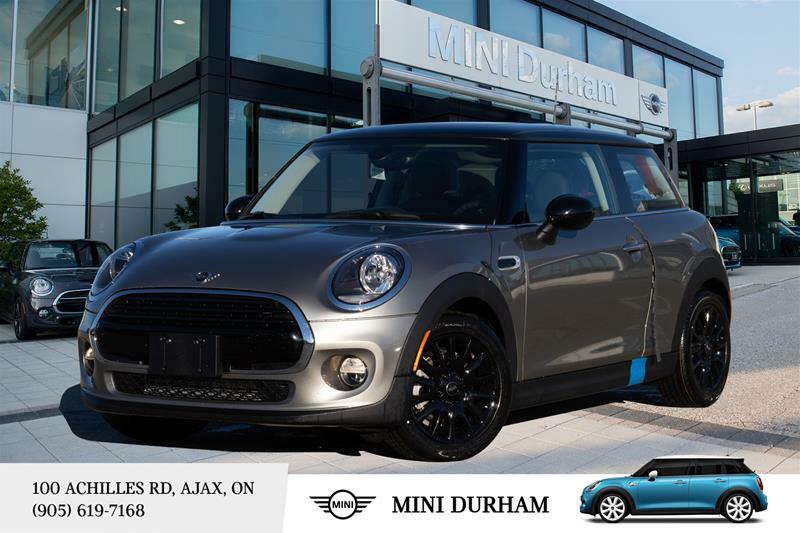 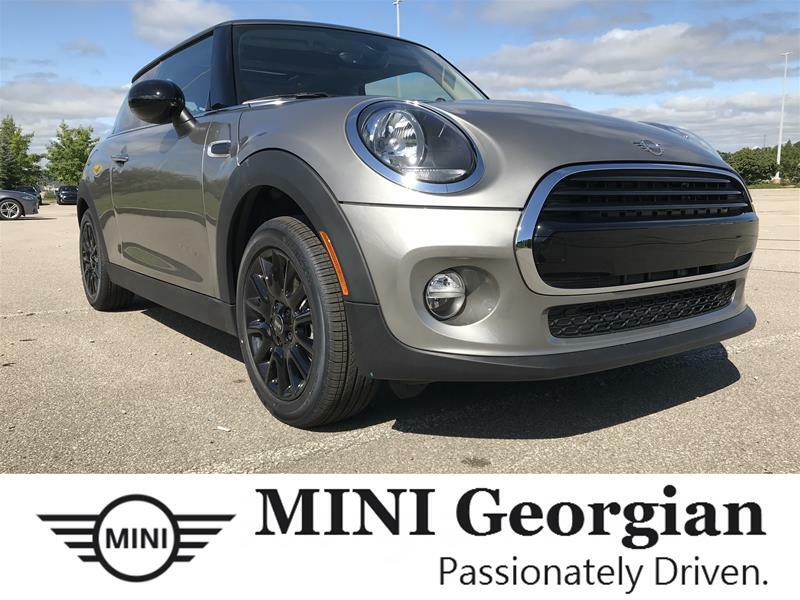 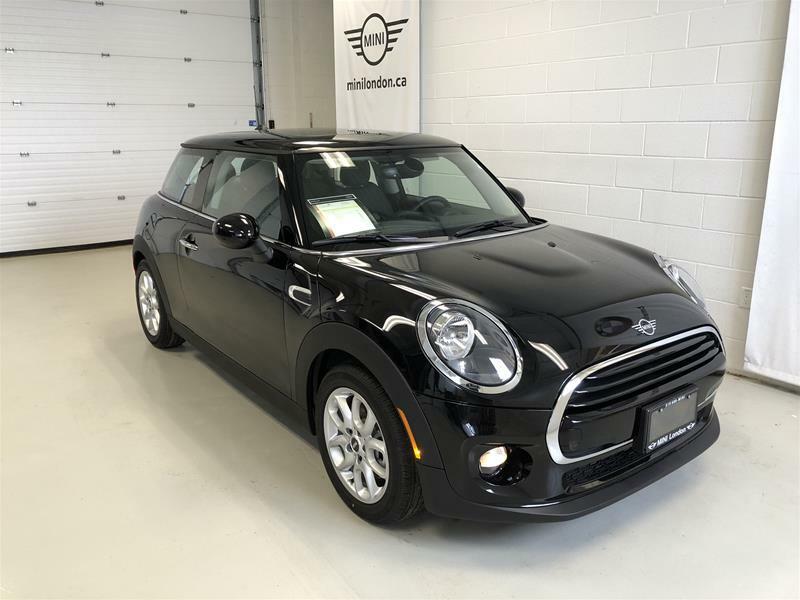 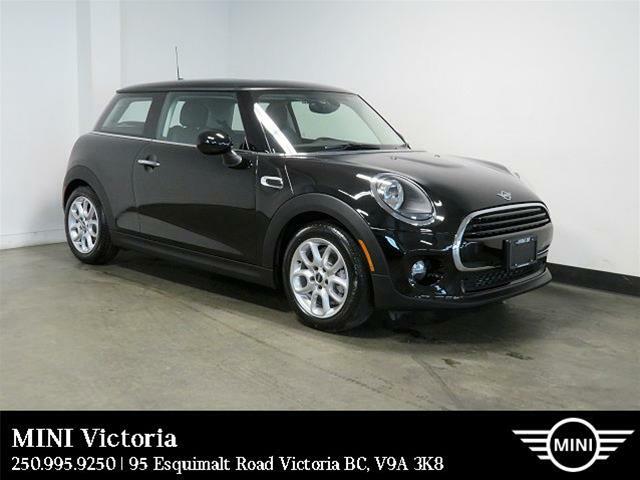 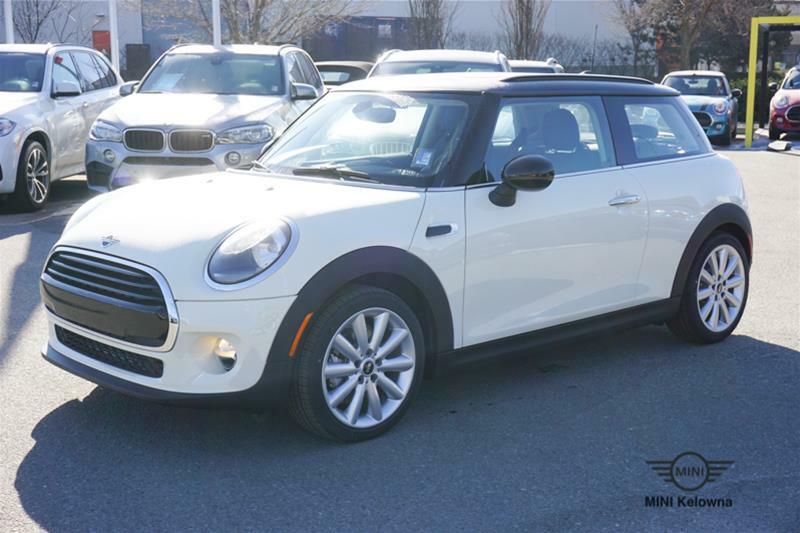 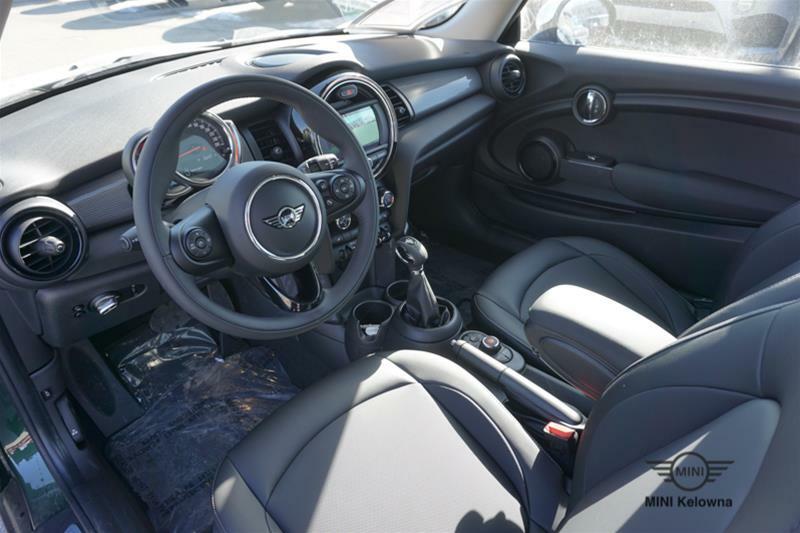 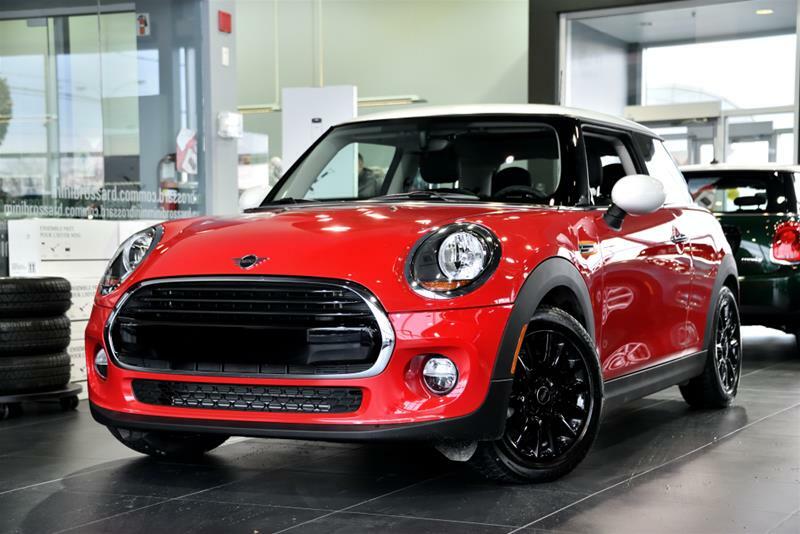 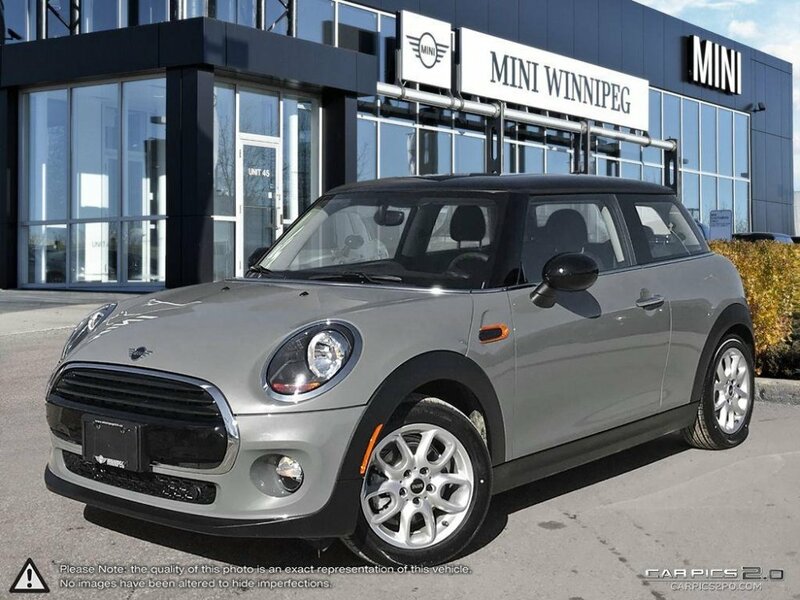 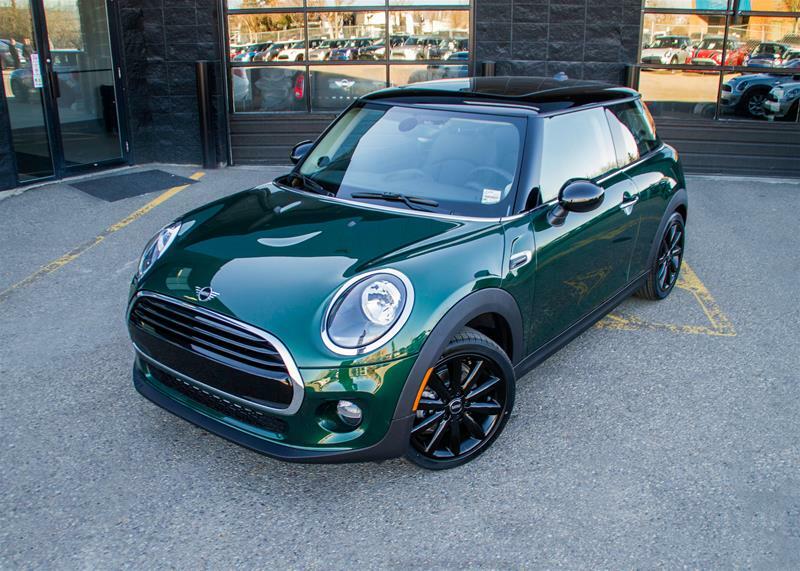 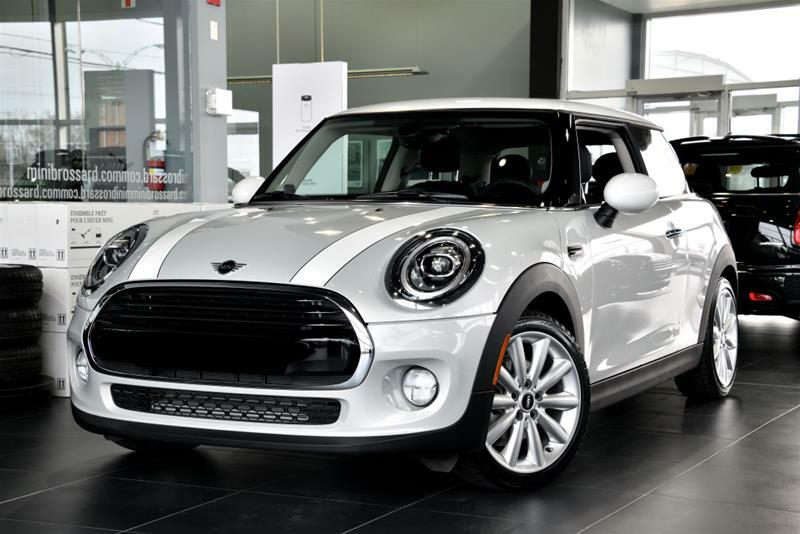 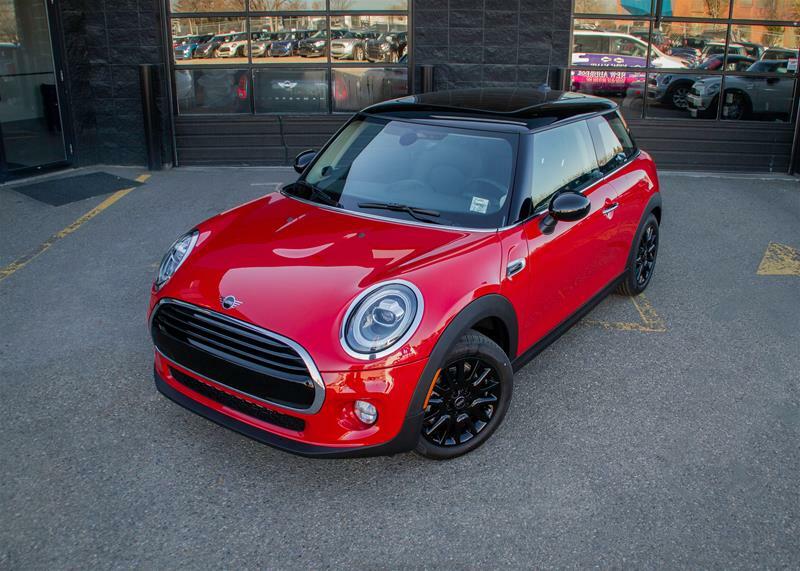 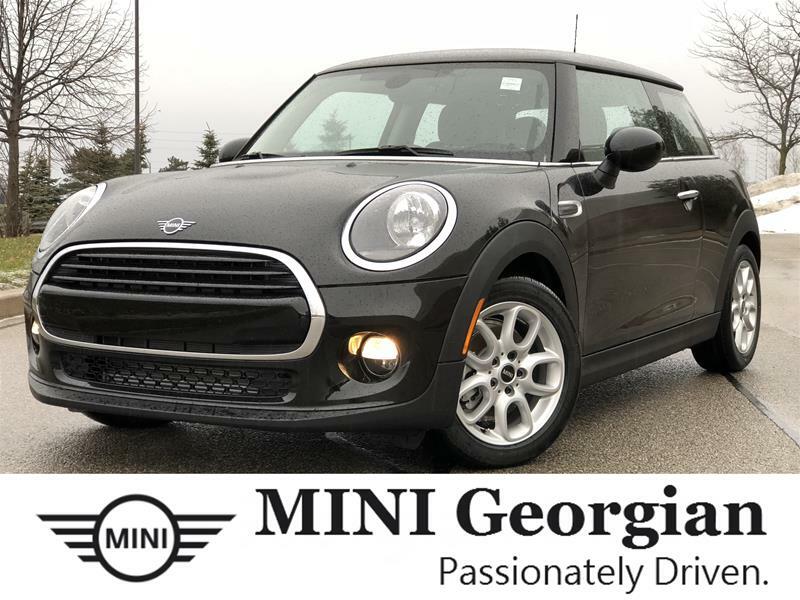 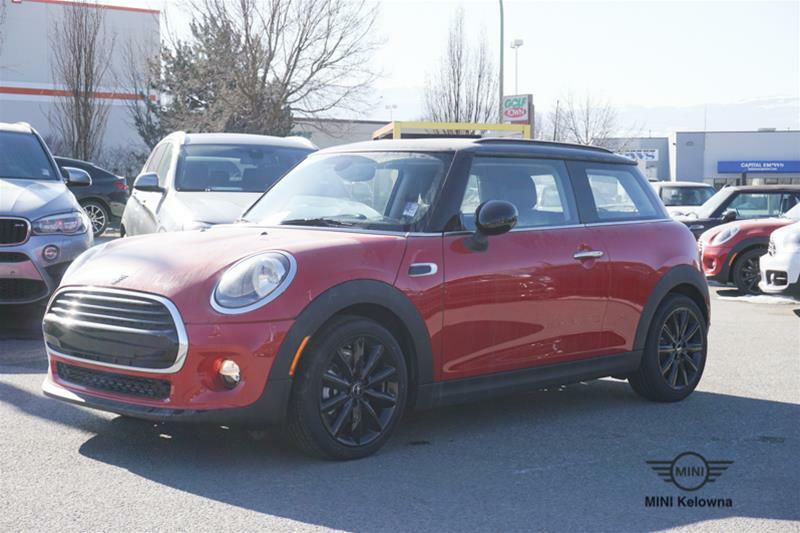 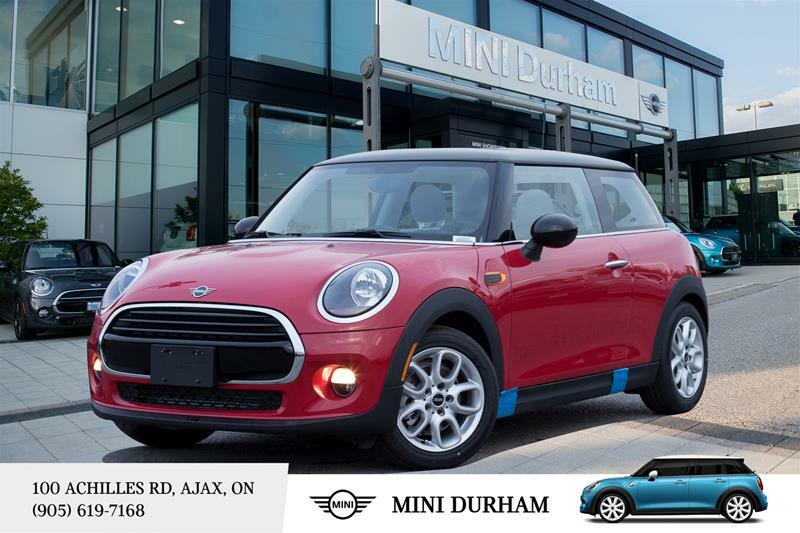 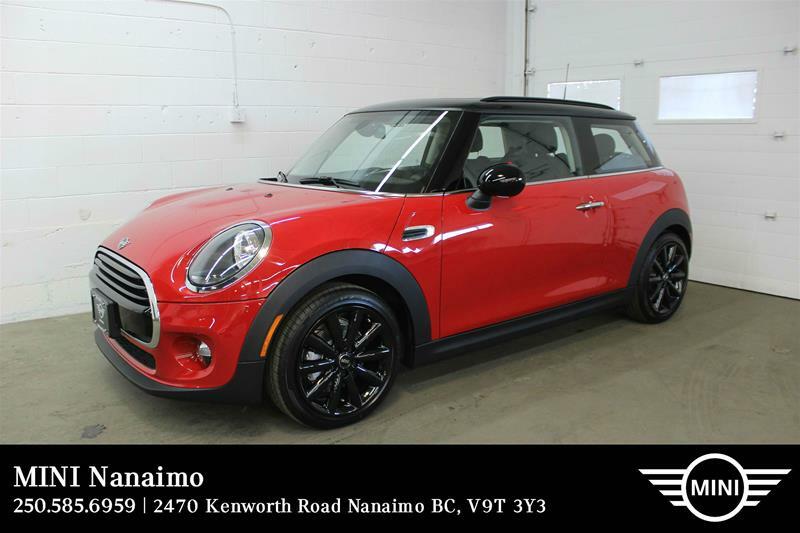 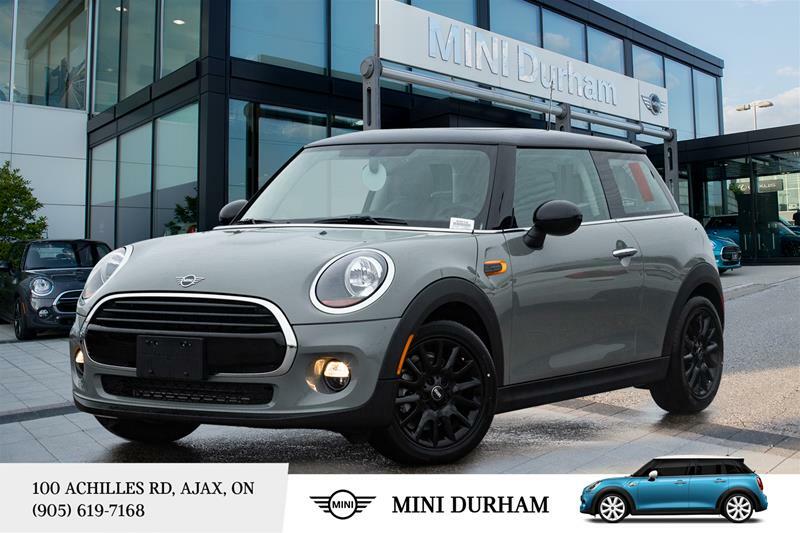 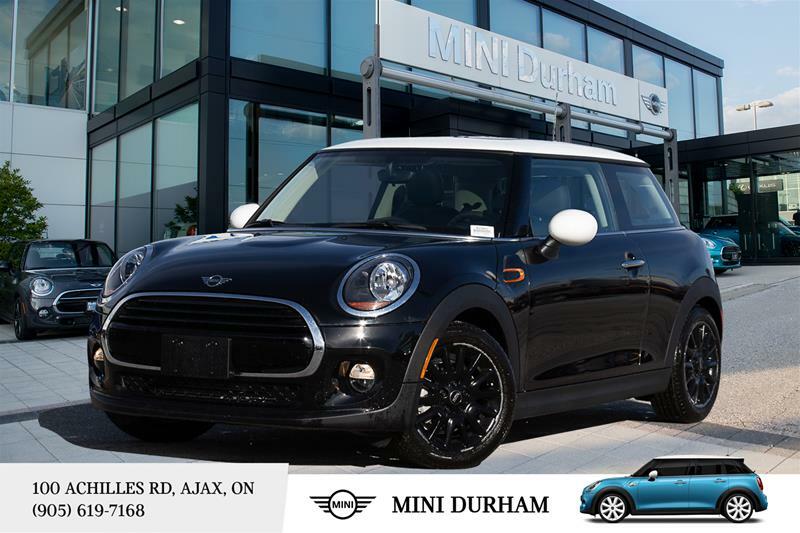 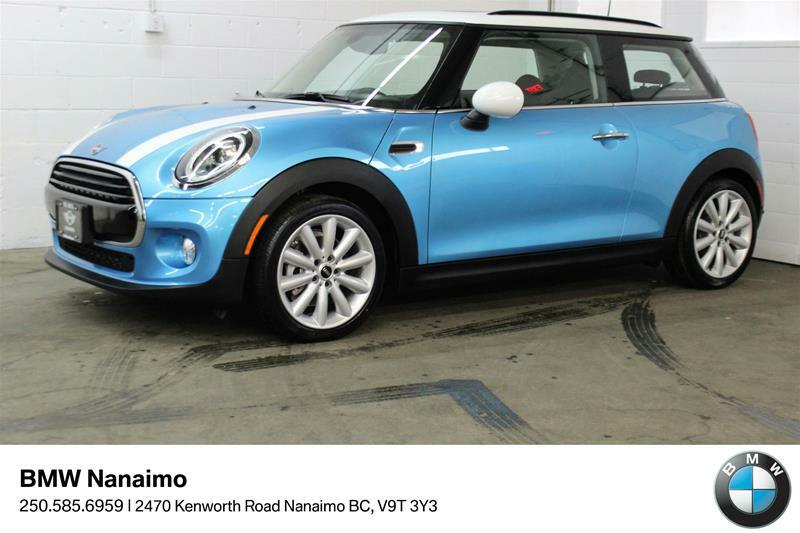 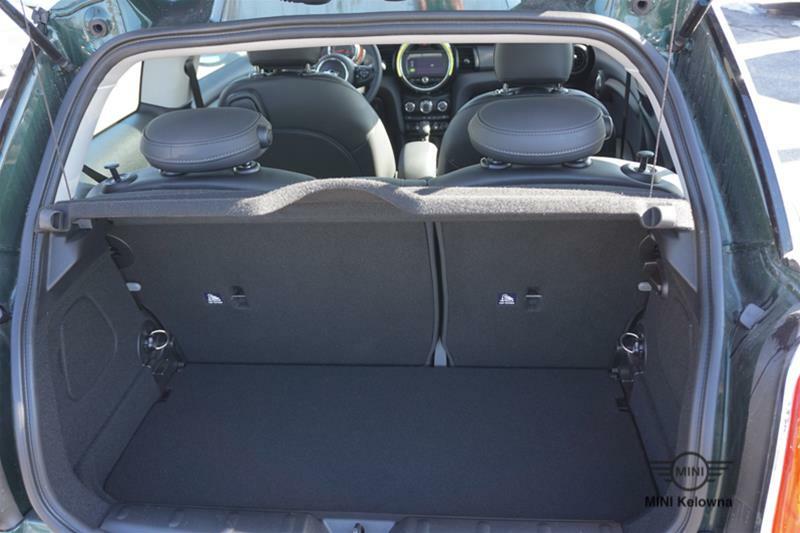 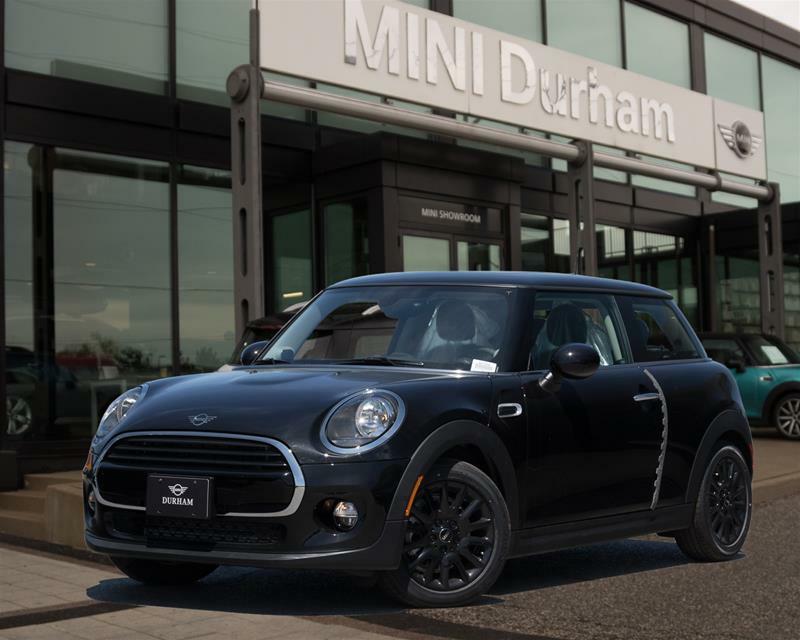 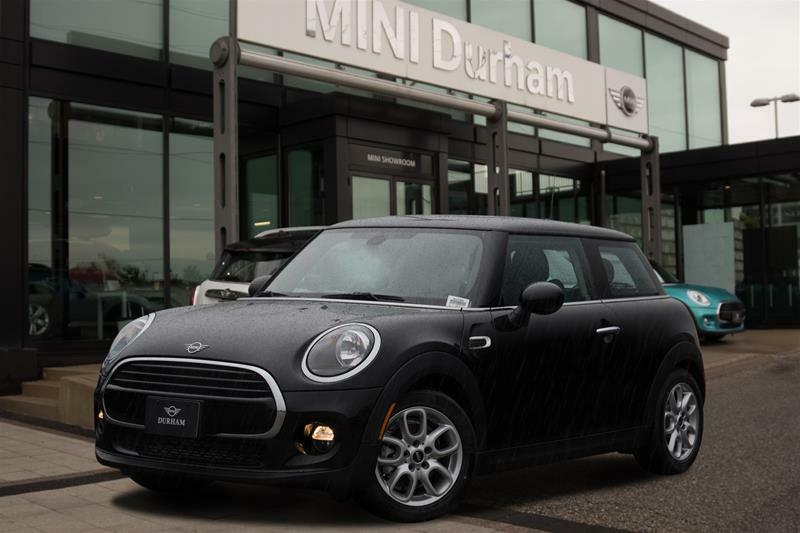 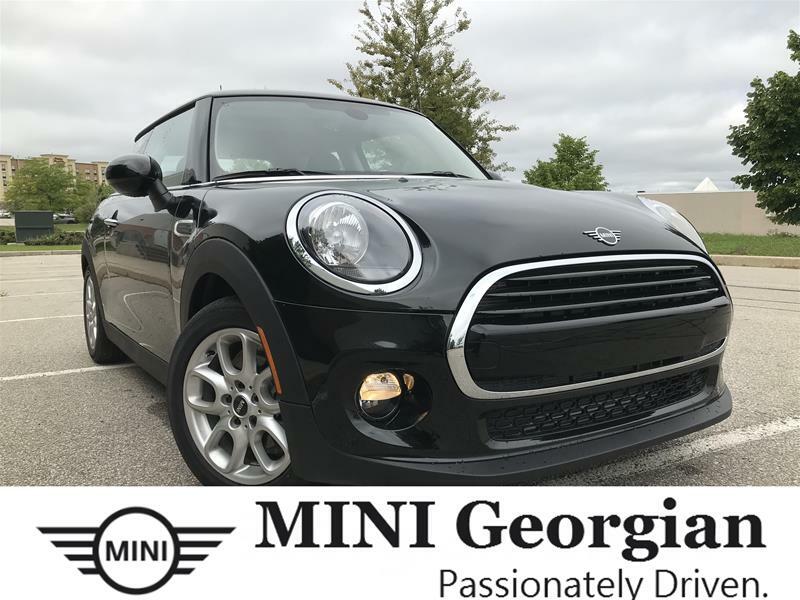 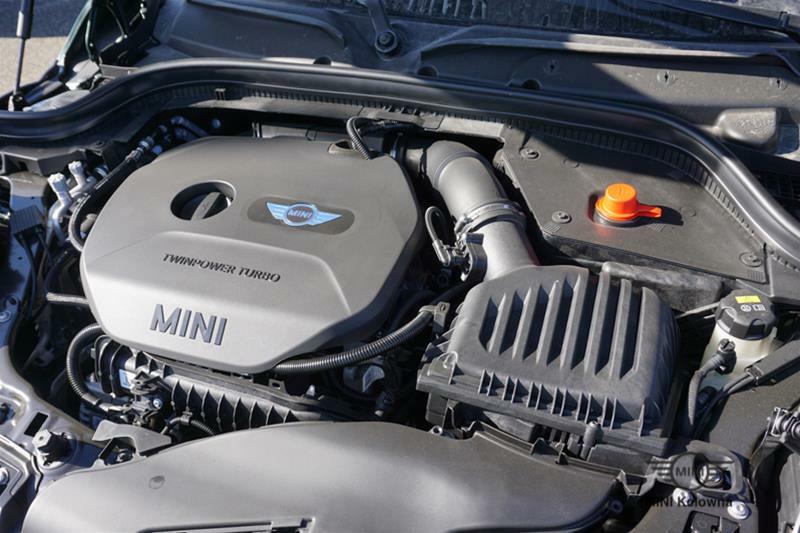 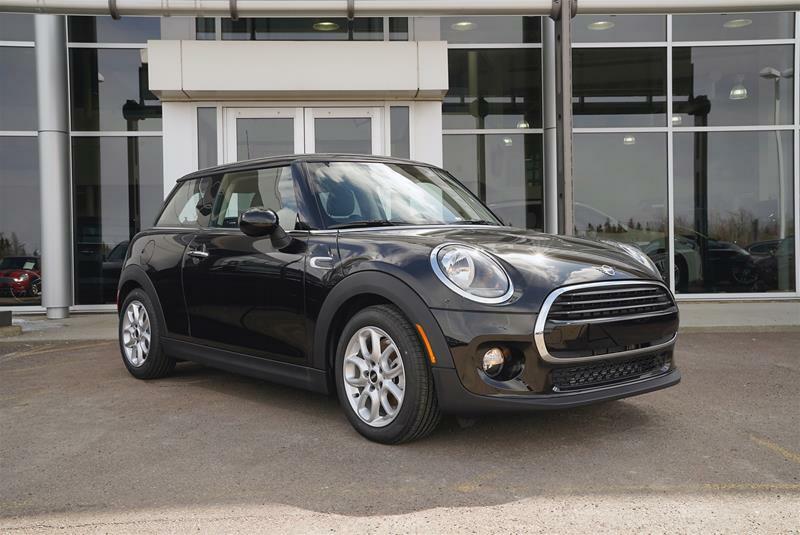 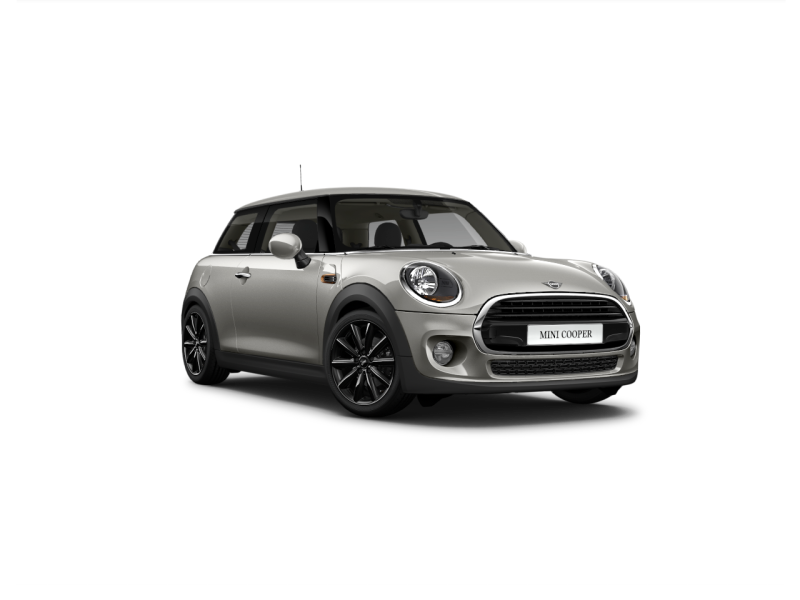 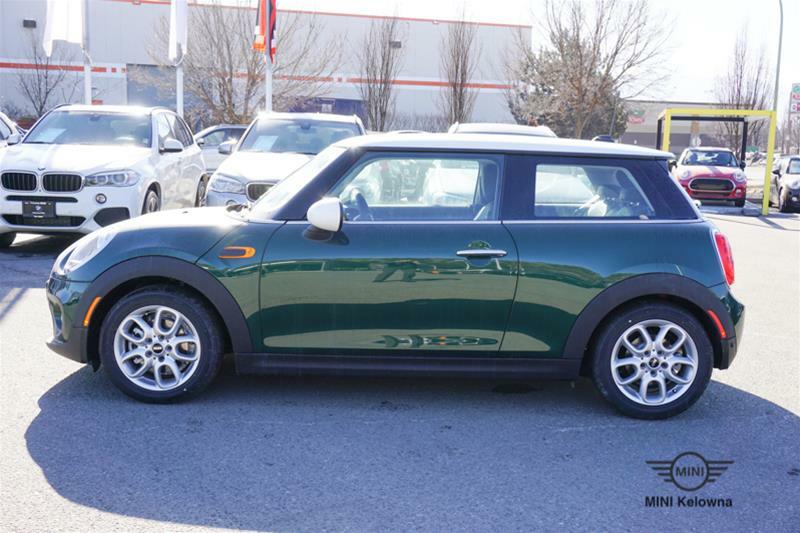 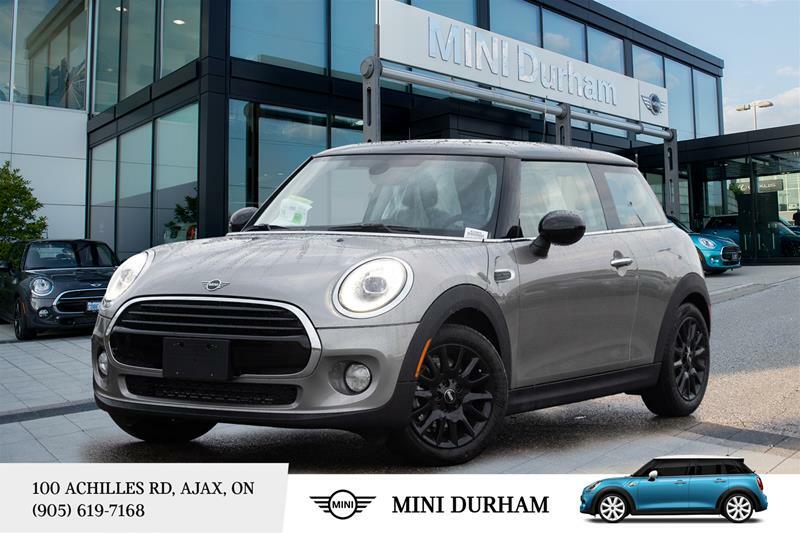 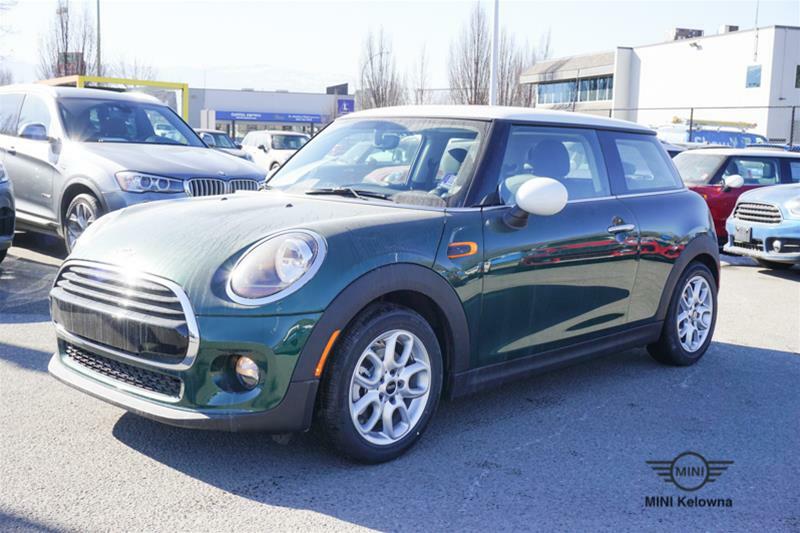 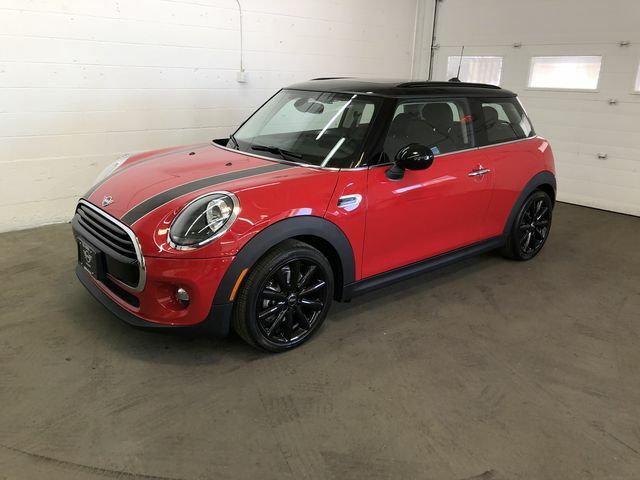 2019 Mini Cooper 3 Door in British Racing Green metallic exterior and carbon black interior. 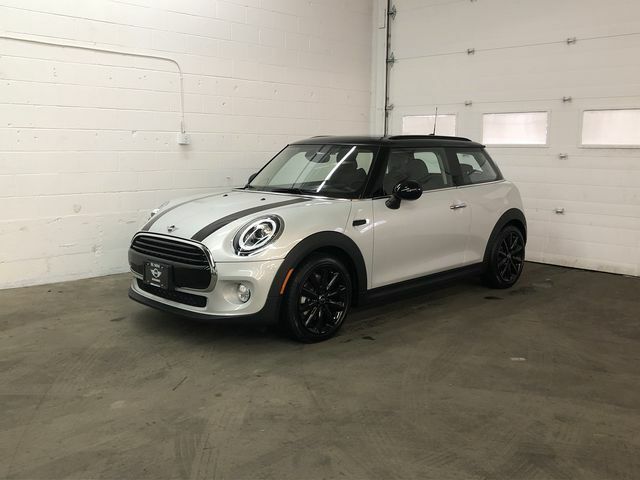 Equiped with Classic package. 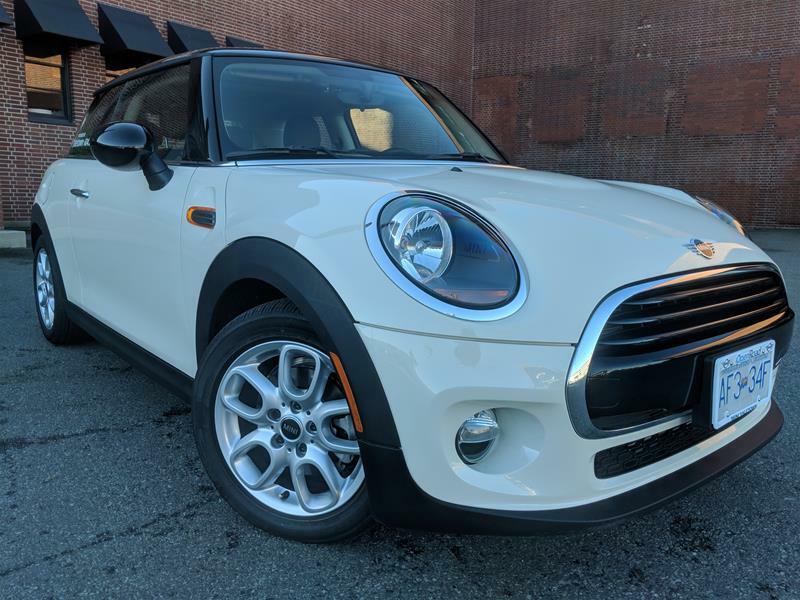 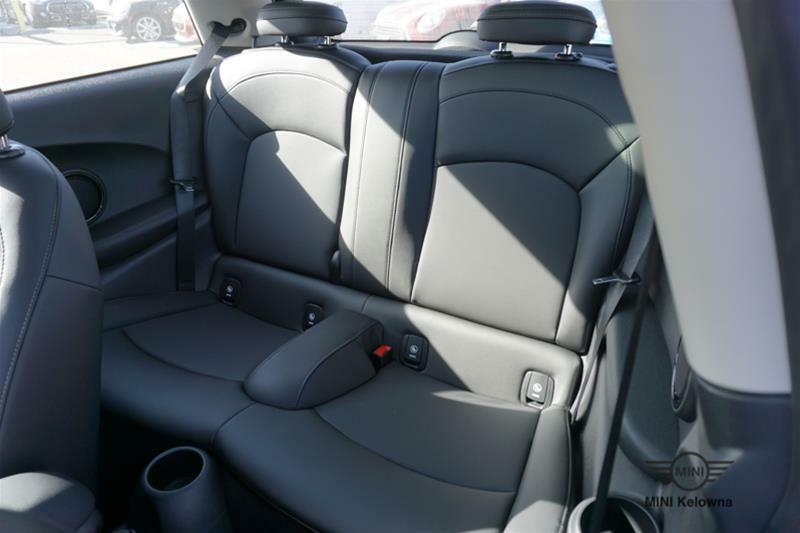 Features include automatic transmission, white roof and mirror caps, storage compartment package, panorama sunroof and much more. No charge scheduled maintenace 3year/40,000Km. 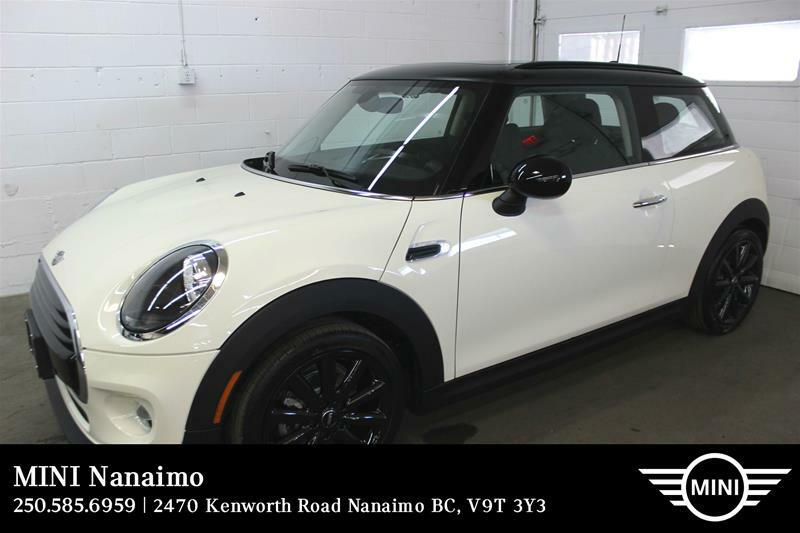 Price does not include PDI and freight ($2495.00), Admin fee ($495.00), Federal air tax ($100.00) and tire levy ($20.00) For more information please call 250-860-1269.